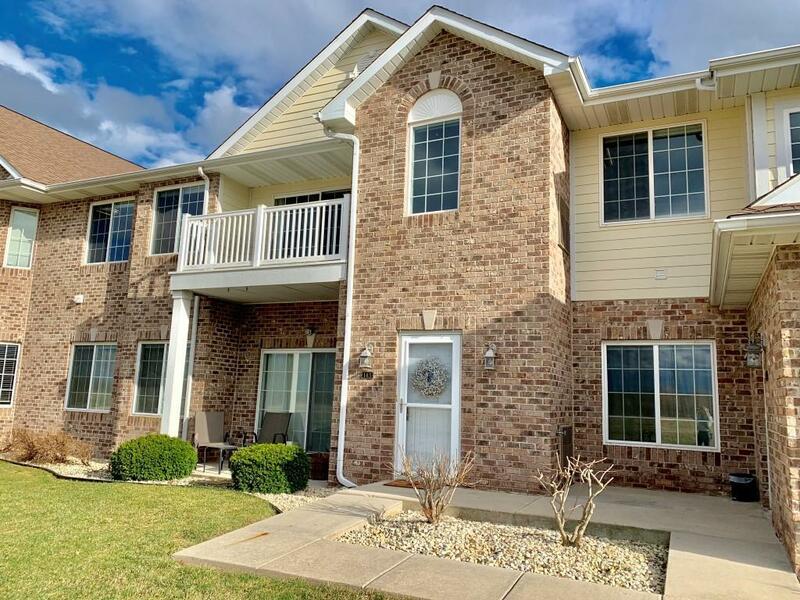 Absolutely beautiful meticulously maintained Creekside Crossing Condo! Almost 1800 sq ft open concept living with the best private views 3 beds 2 car attached garage office area & large laundry room! Kitchen w/SS Appliances Custom Cabinetry Granite Countertops. 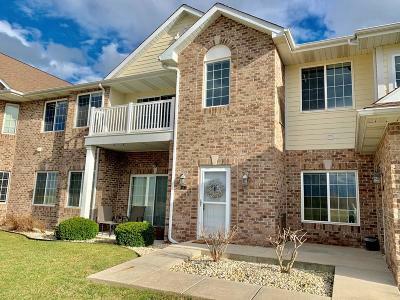 It does not get better than this condo & this location come & see it while you can!